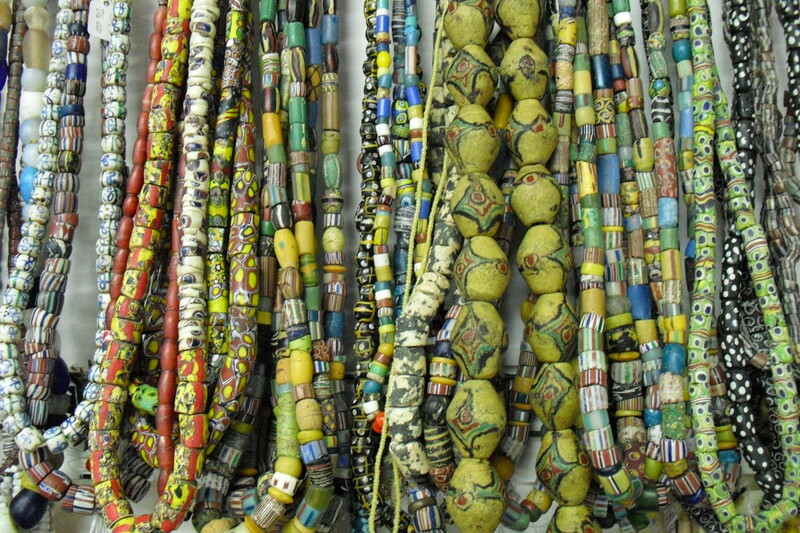 Today there is an overwhelming selection of beads that can be bought and used in jewellery making and other crafts. These are available in a wide range of materials, such as wood, bone, crystal, stone, ceramic, glass and acrylic and an even wider range of colours, shapes, styles and sizes. 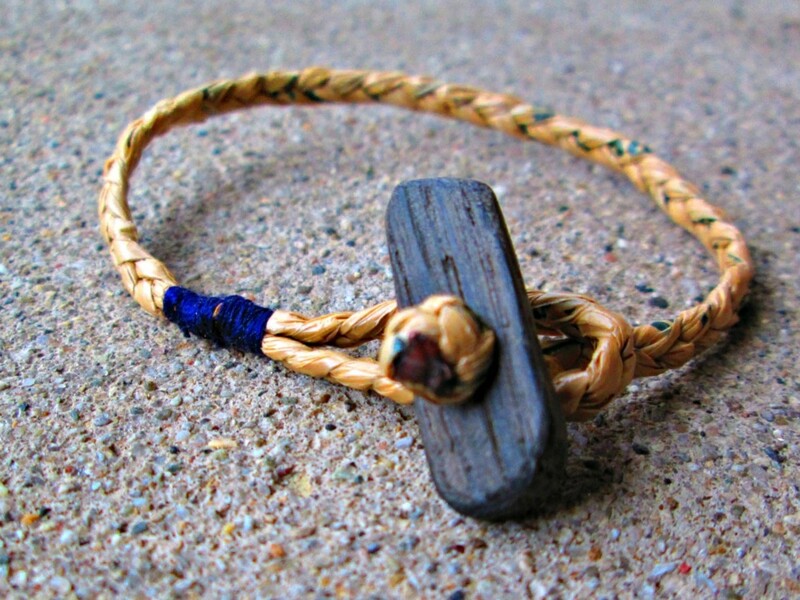 Beads can generally be bought singularly as well as in packs of set numbers or weights or on temporary strings. There are also a great number of bead shops online as well as sites such as eBay, eBid and Amazon that also sell beads and other items for jewellery making and crafting. Buying online can be very practical as it greatly increases the variety of beads available to a person and means that they do not have to leave their homes to buy new materials. 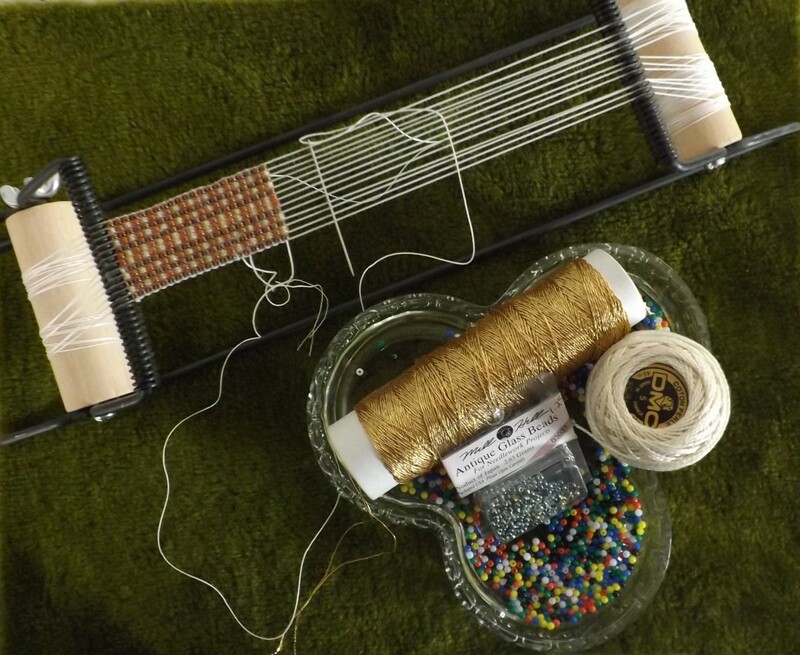 This can be particularly useful to people who have difficulty going out or who live in very rural areas and may need to travel quite far to reach their nearest bead shop. The disadvantage to buying beads online is that you do not get to see the actual beads before purchase and however great photographs may be, colours can vary in how they are displayed on different monitors. 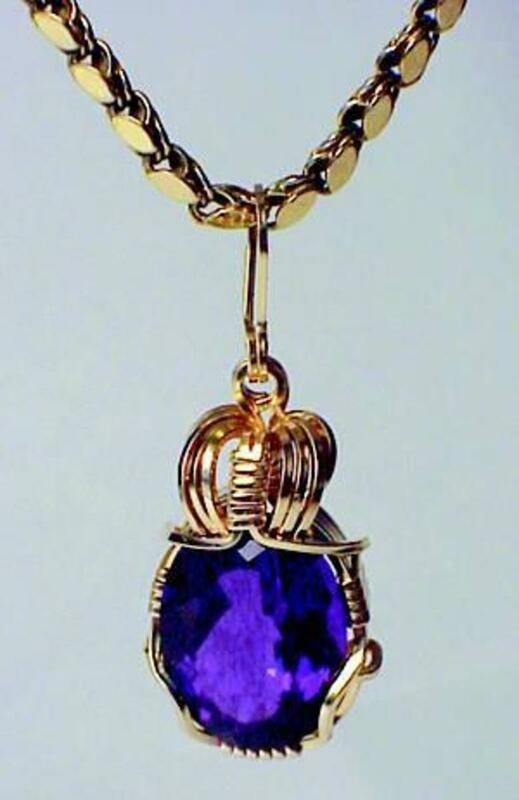 You also do not have the opportunity to feel the beads for weight and texture or check the level of quality. Another difficulty that comes with buying online is that bead sizes may not be measured accurately and you will be unable to check this for yourself. A third possibility for buying beads is at a bead fair. These are generally quite large and held in exhibition halls or similar. 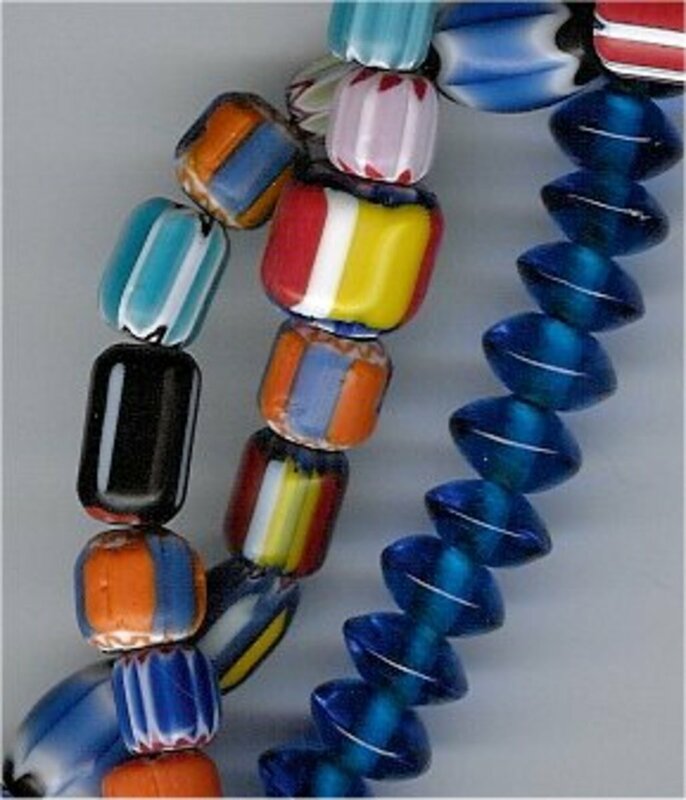 There will be a great range of beads available and often also other information, talks or demonstrations as well. Many of the exhibitors at bead fairs are artists who have created their beads and other items by hand. One example of this is lampwork artists. Although this type of bead may be more expensive, they are very carefully and skilfully made with great attention to detail. 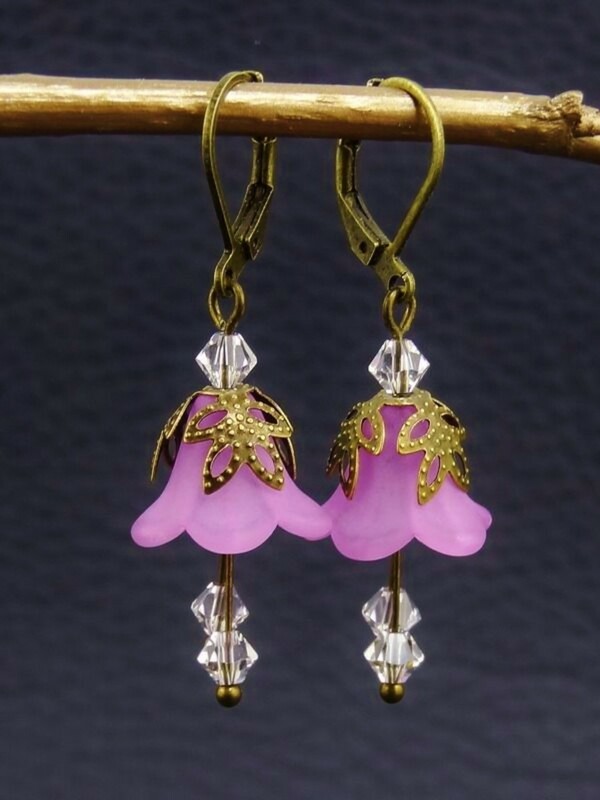 Due to being hand made the beads will also each be slightly unique which adds an extra special quality to your own finished pieces as they truly are one of a kind. This can be a particularly nice touch if you are going to give the item as a present. Many artists who attend bead fairs are also willing to take orders for custom designed beads, giving even more scope of what is possible. Lots of the stall holders and suppliers will also have websites or online shops so will be able to purchase from them again in future. The possibilities for storing beads are almost limitless. As well a great variety of specially produced containers, trays, cases and bags there are many other methods of storage that work well and you can also easily reuse many everyday containers such as film canisters and food jars. Any storage containers that you chose you have a securely fitting lid to prevent any silage or mixing of beads. How you arrange your bead storage depends largely on your own personal preferences and the space that you have available. If you are lucky enough to have a crafting room or study there are some attractive and practical furnishings that can be bought that incorporate special made drawers for storing various beads, findings and tools. For small spaces there are still many options and something compact but with many separate sections may be the best choice. All your containers of beads can then be kept together in a specifically designed bag or case or in another of your choice. Wheeled suitcases can be a good choice as they are available in a range of sizes, can be easily moved and stored and if sizes are chosen carefully, the beads containers can be stacked inside and viewed easily. 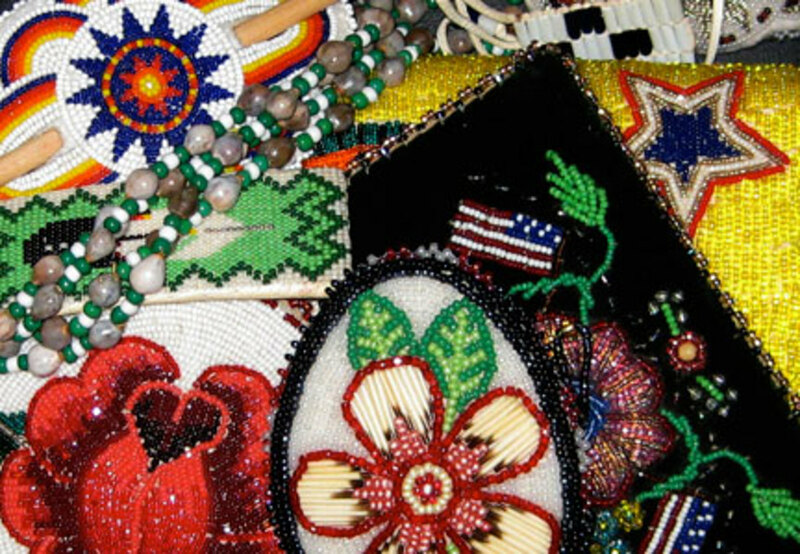 Beads can be arranged by types, colour, shape, material, size or even by the technique that they are used for. 35mm film canisters – These can be labelled on the outside to make organisation and finding beads easier. Special screw together towers – These are made up of several small containers that screw together. They come in a variety of sizes and sections can be added as needed as your collection grows. Sectioned trays – This type of tray can be bought in bead, craft and even DIY shops. They are used in many crafts to sort small items and are available in a range of sizes. Some styles have removable dividers making them more customisable. Clear plastic tubes – Small beads such as seed beads often come in small tubes and can be stored in these. The tubes can all then be placed into a larger box such as a plastic food container. Stackable storage rings – These rings generally have eight small compartments that snap shut. The rings stack on top of each other and are often sold containing seed beads. Glass jars – Glass jars from food products can be washed and used to store beads in. Small jars such as those used for baby food or herbs are ideal for small amounts of beads or seed beads. The glass or lids can be labelled with sticky labels or permanent marker if needed. A spice rack with jars. Clean and empty egg boxes. Washed plastic medicine or vitamin bottles and tubs. I have been making some necklaces last few days. Thanks for the tips!